I’ll start off this review by telling the truth that I’ve never played a Just Dance game before, but I thought it would be fun to try it out on the Nintendo Switch so I could test out the features of the Switch. 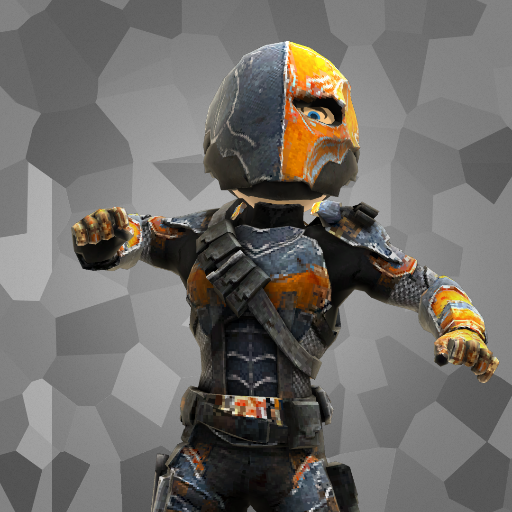 What I was left with was many mixed opinions about the game. It’s fun, and it does its job doing that but there are issues with the game that you just can’t look past that I will discuss more in this review. It’s the second party type game I’ve reviewed for the Nintendo Switch, and I totally understand that I’m not the target demographic for the game, and I can still judge it fairly on that basis. I can imagine that this would be the perfect game for a family to play together, and with the Nintendo Switch’s capabilities, it can be done with ease on the go. I tested the undocked version of the game, and I just thought how great this will be for being able to just pick up and play on the go with the two joy-con’s too. While that’s all good, there’s issues with the game that will even make the most casual gamer question why it’s not working properly. If you’re unfamiliar with the game, you have to match the motions that the screen is telling you to do so you can dance to the song of your choice. The problem is, the motion tracking is spotty at best, and you really question if you are actually doing it properly or not. There were many times were I had thought I had perfectly motioned the image on the screen only to be told it was an incorrect pose. There’s also the fact that the music list is quite bare bones which is were the premium subscription push comes in. 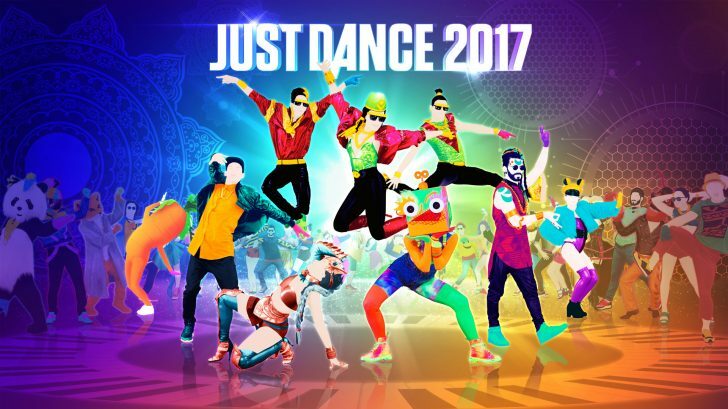 Just Dance 2017 has Just Dance Unlimited were for a price you can access many more songs (over 200) however to Ubisoft’s credit, on the Nintendo Switch version of the game you get a 90 days trial so you can decide in three months times whether you want to commit to paying a fee to continue using the service and access all those extra songs or just stick with what you’ve got. Just Dance 2017 is another good but flawed party game to add to the Nintendo Switch line up, if you’re looking for a game that will offer hours of stupid fun then this is the perfect game to purchase for the Switch, and also take it on the go and play just using the undocked screen. If you’re looking for that kind of party game fun then this will be perfect for you, and is worth the purchase.